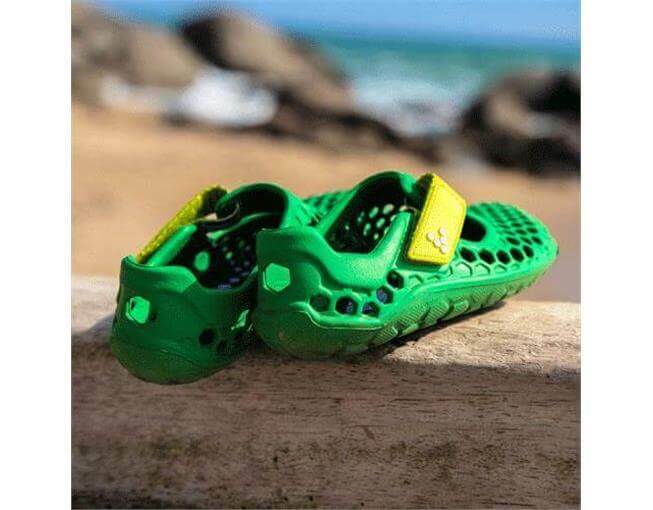 This is the shoe for little feet that won't stay on dry land. 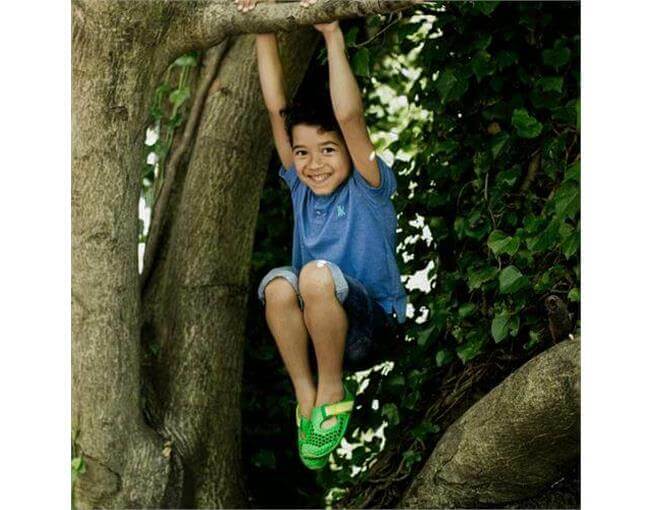 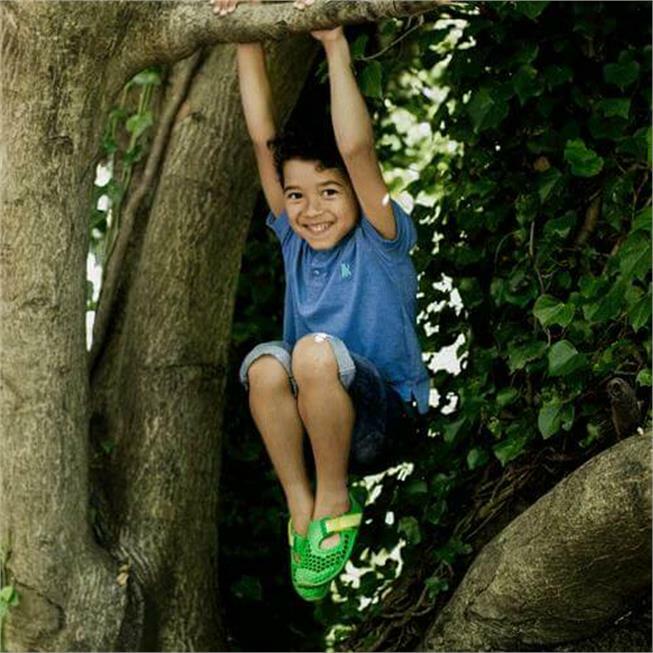 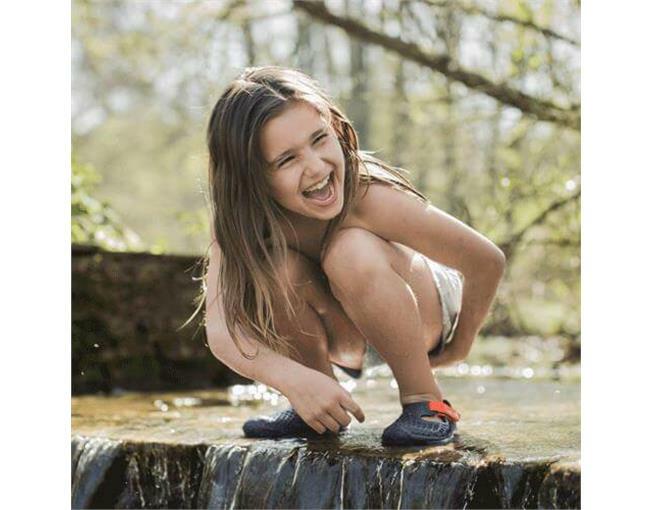 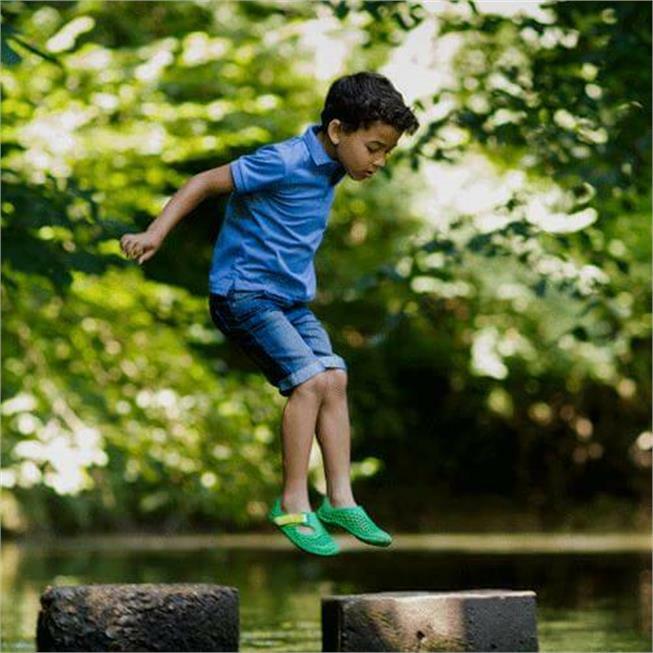 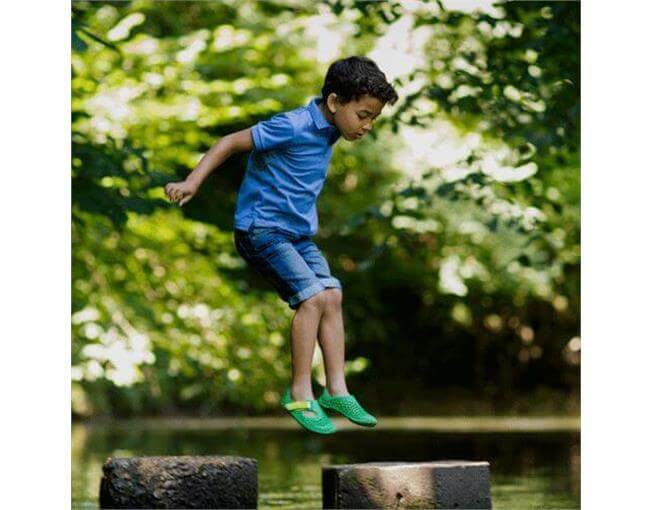 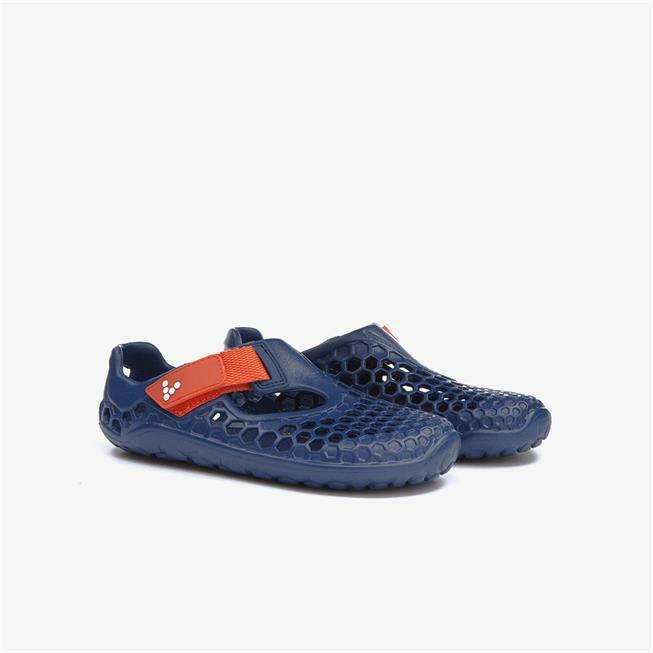 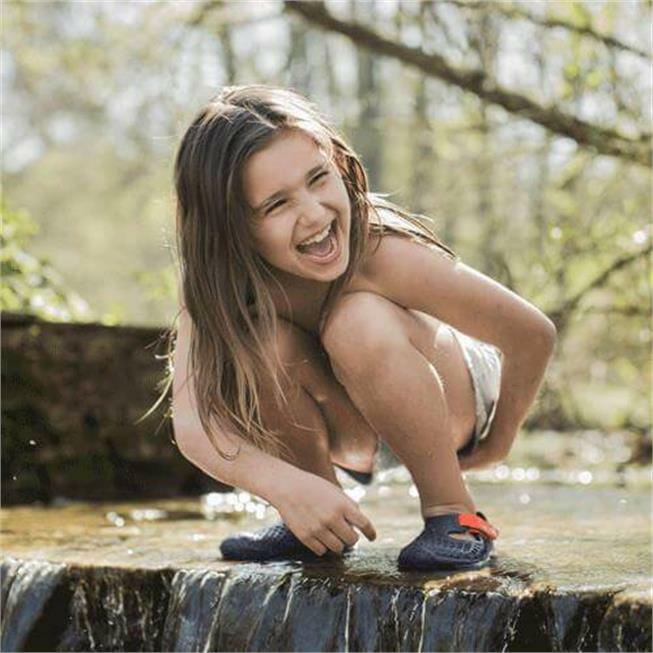 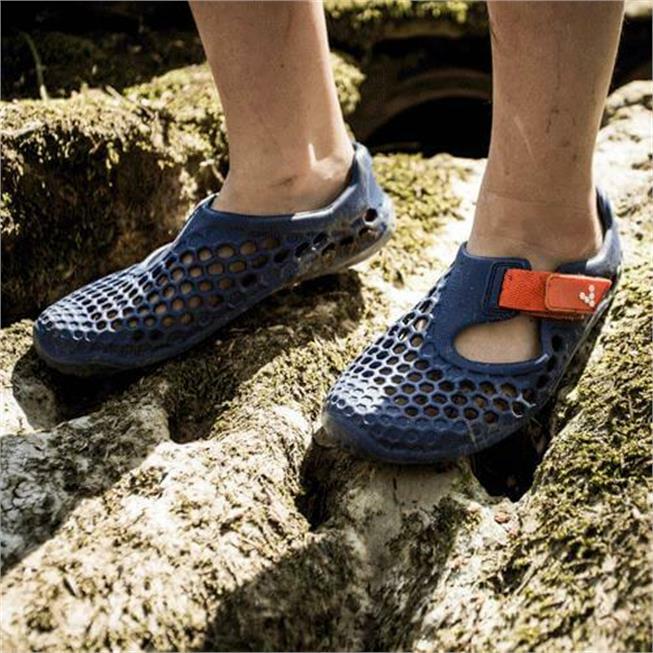 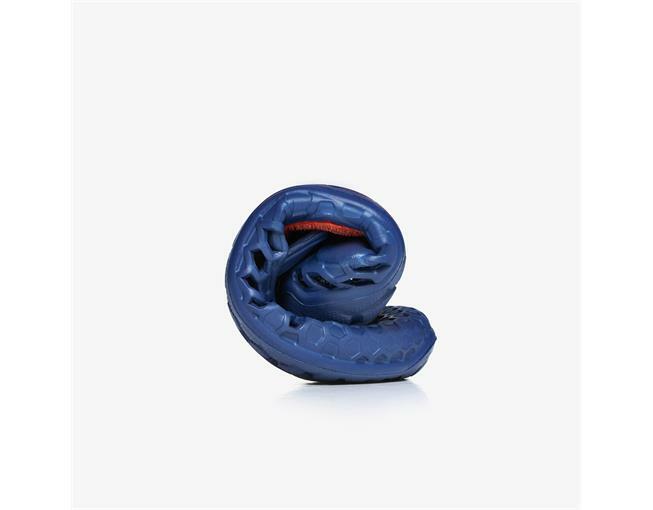 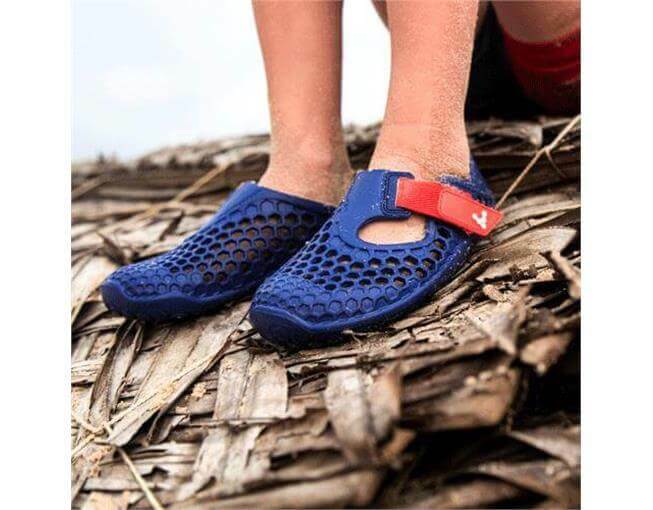 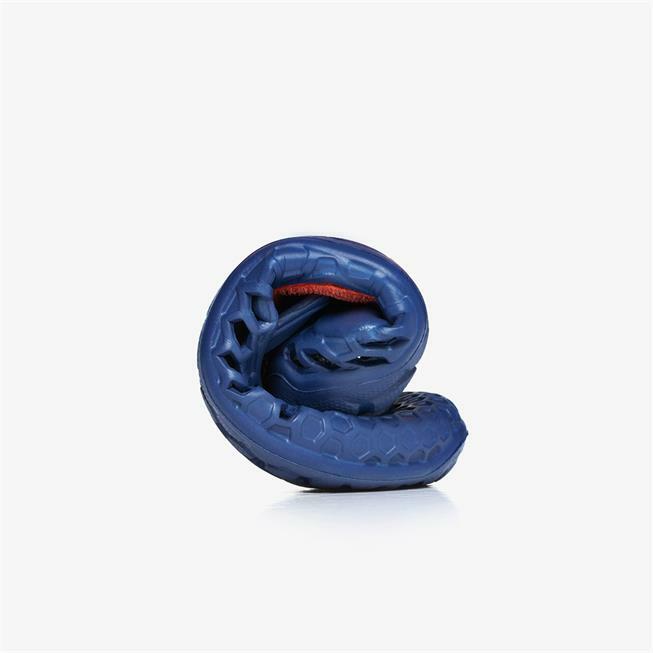 Made with water-resistant materials and a super-lightweight construction, Ultra Kids keeps growing feet protected and ready to go wild on any terrain. 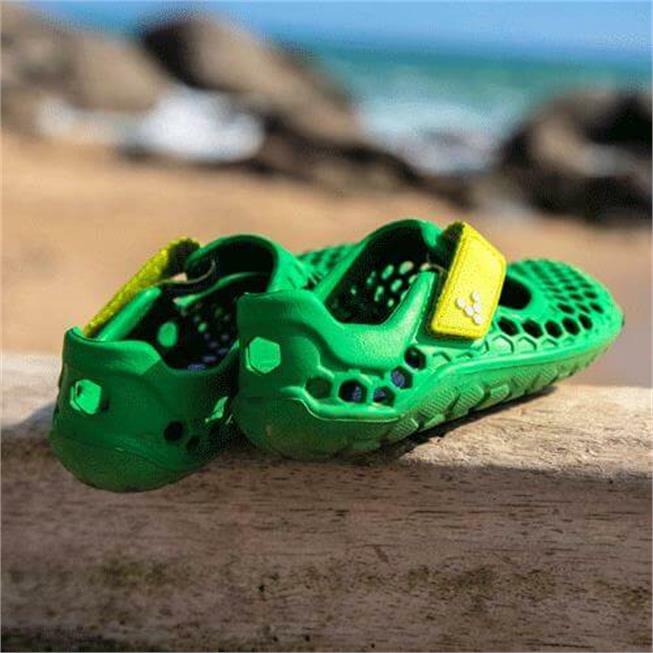 Whether they’re hopping between tide pools, running through the sprinkler, or digging for buried treasure on the beach, Ultra Kids keeps their feet as active as their imaginations. 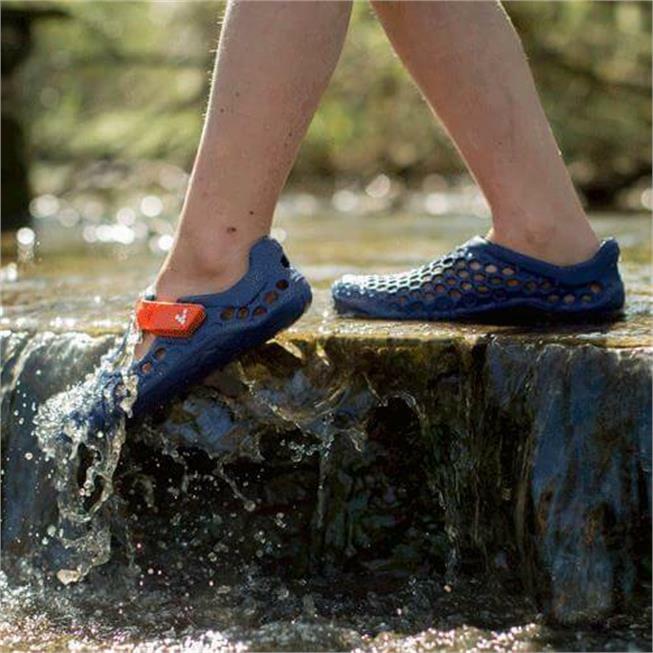 FOR ADVENTURING OVER STREAMS, ROCKS POOLS AND BEACHES - BARE FEET ARE BRAINIER. 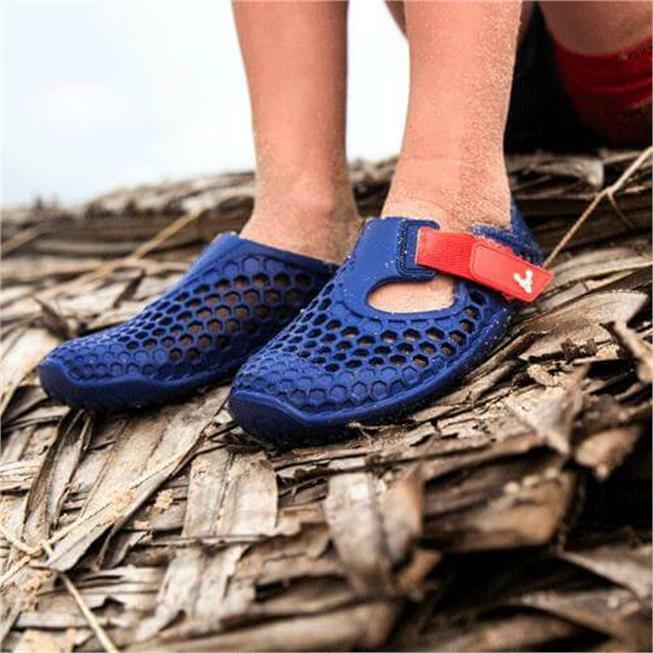 This is the shoe for little feet that won’t stay on dry land. 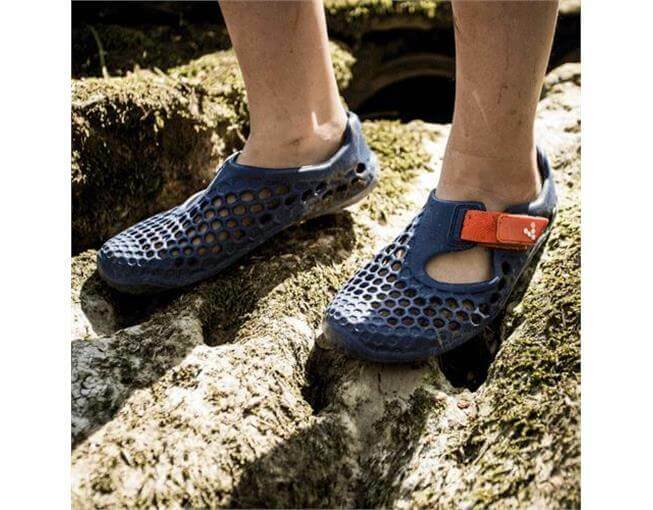 Made with water-resistant materials and a super-lightweight construction, Ultra Kids keeps growing feet protected and ready to go wild on any terrain. 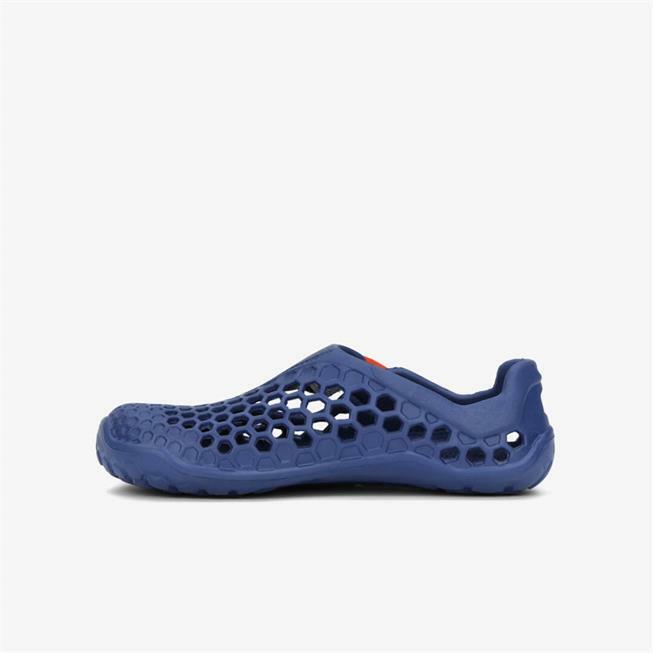 The Ultra Kids is supremely light-weight and bendy. 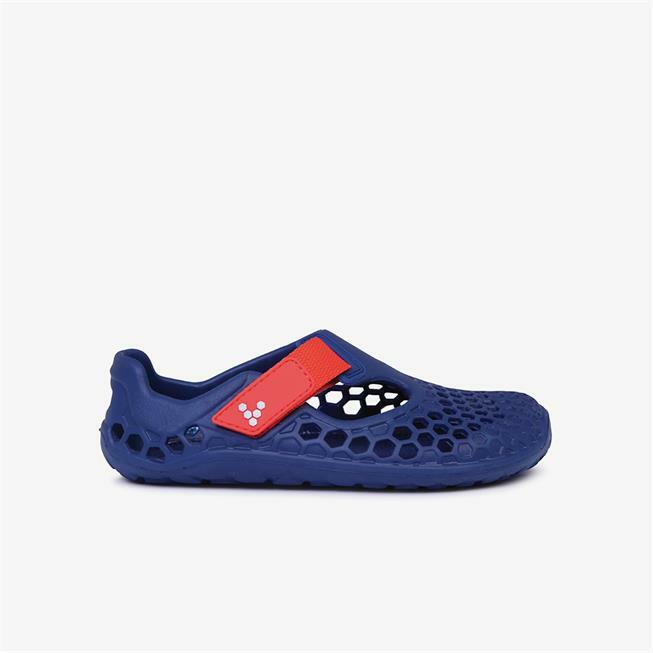 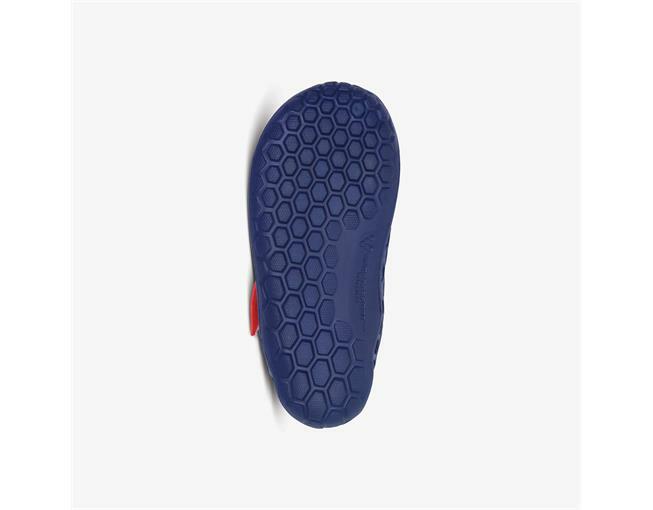 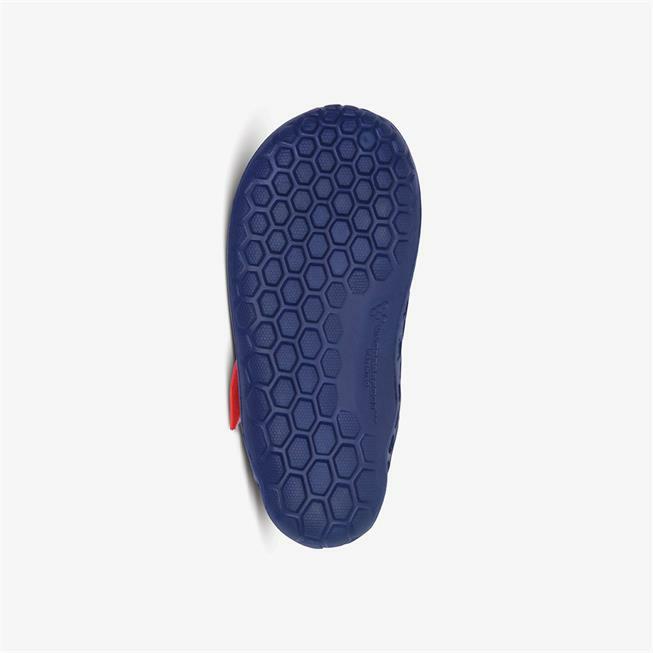 With its ultra-thin, puncture-resistant sole, the Ultra Kids doesn&apos;t mess with the vital connection between feet and brains. 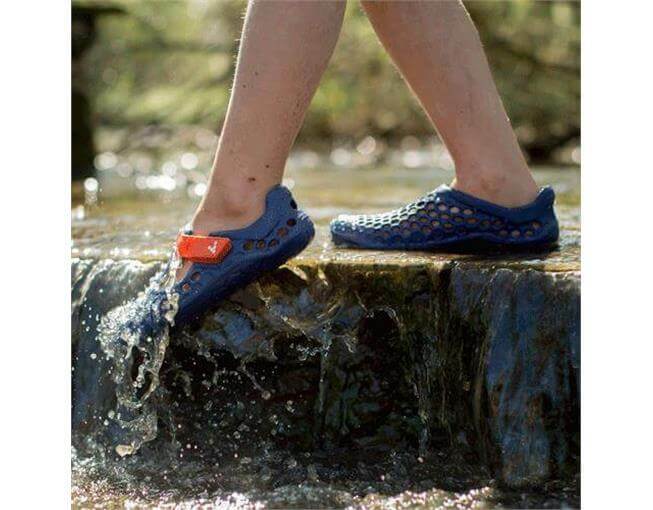 I held off buying these last year and I’m so glad I have bought them for both of my children for this summer. 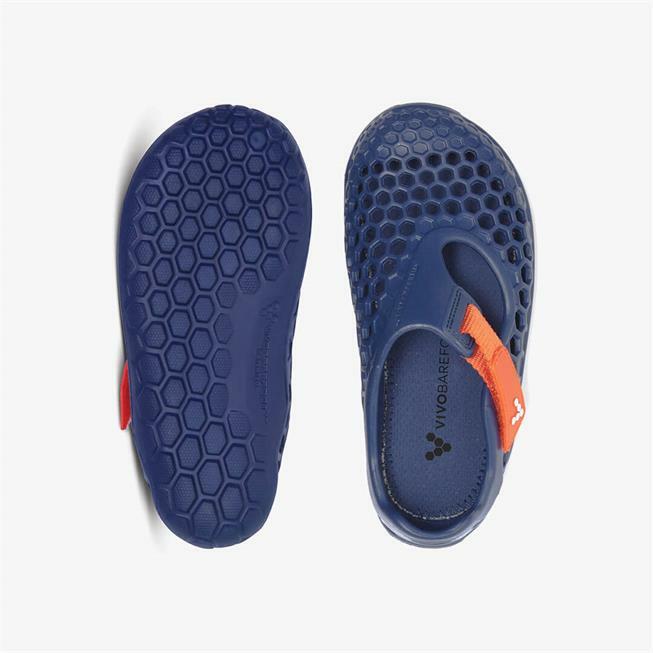 They haven’t seen any beach action yet but they have chosen to wear them scooting and walking the dog so I’m sure they’ll get used a lot. 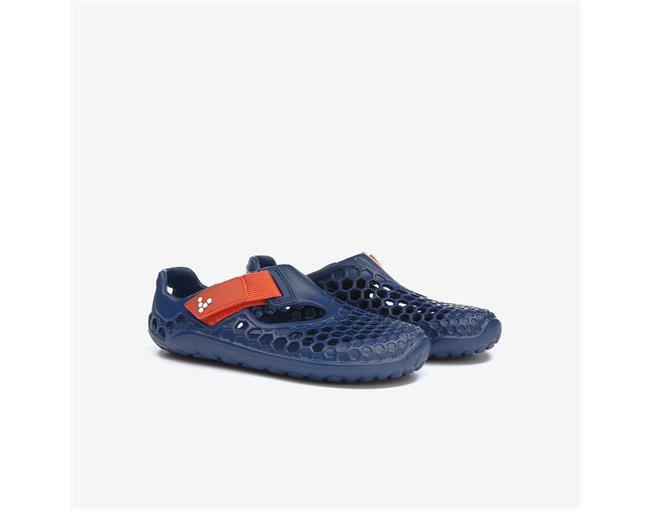 They are light, flexible and look really comfy on their feet. 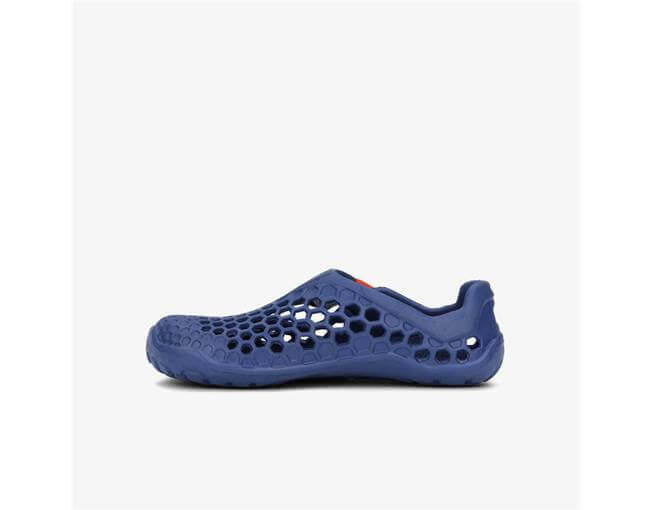 I got them in the closest whole size up - they don’t look too big and, with the wide toe box, have plenty of room to grow. 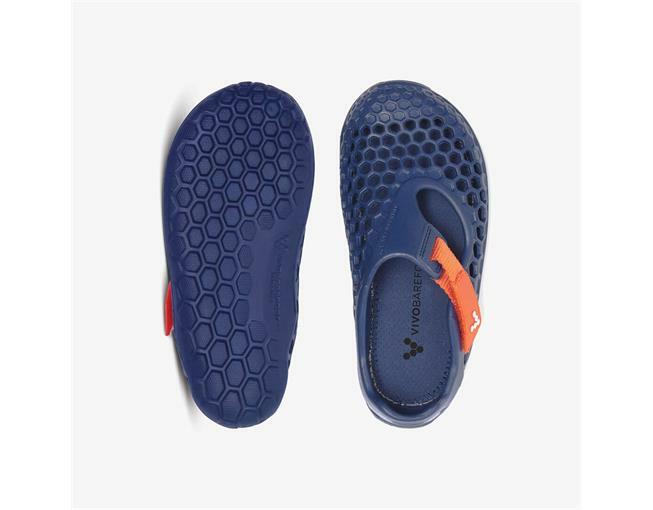 Cute colours, comfy material, keeps my kids feet cool in the summer and easily transitions from wet to dry land when we're at the spray parks.